Zayn ! 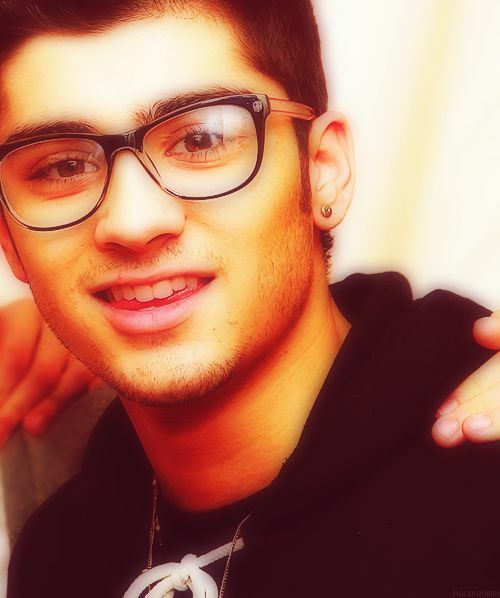 :) x. . Wallpaper and background images in the zayn malik club tagged: ♥ zayn malik.